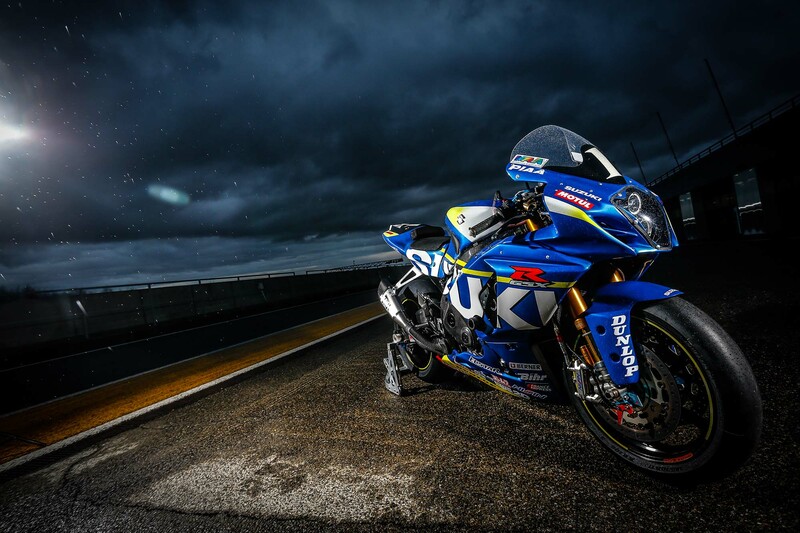 While our attention right now is mostly on Austin, Texas for the MotoGP round, the FIM Endurance World Championship is kicking off in Le Mans, France. 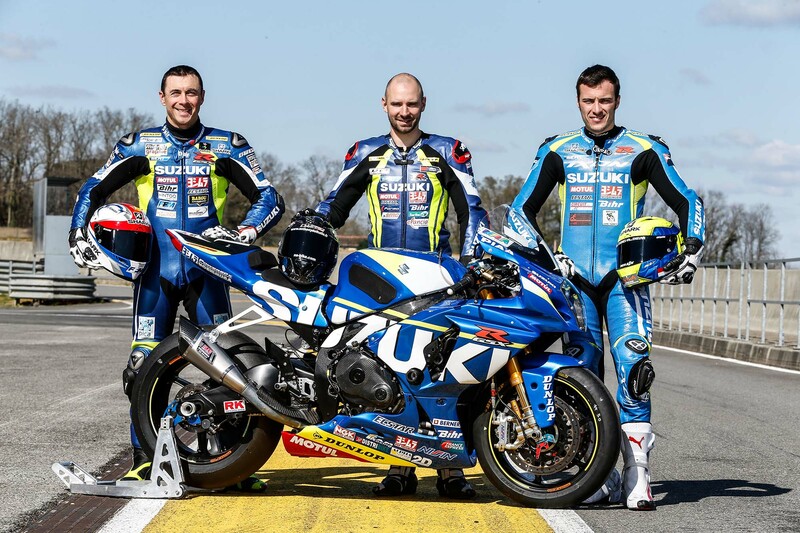 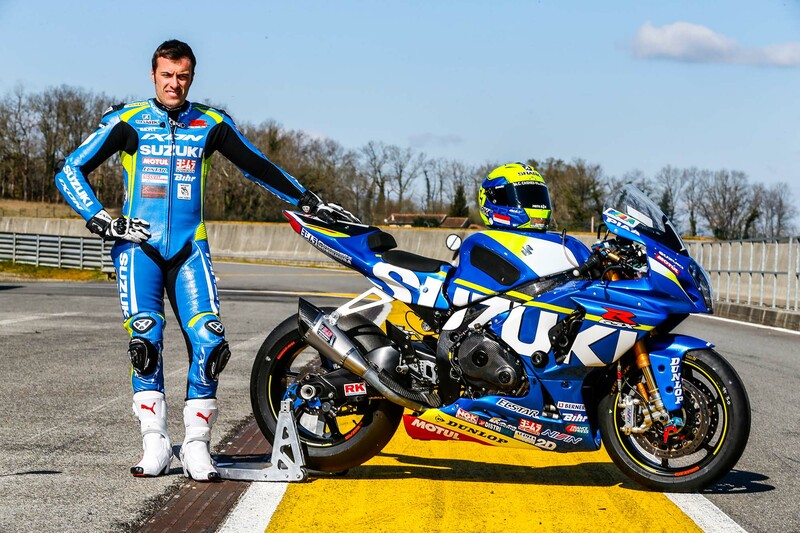 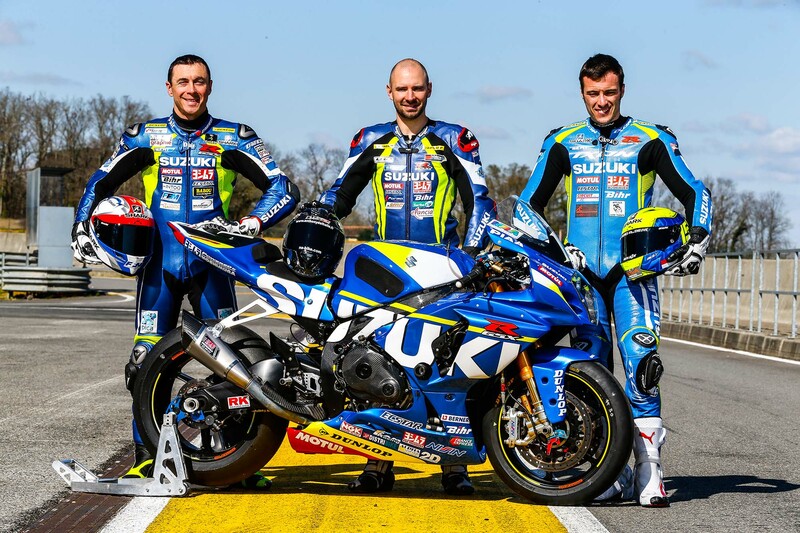 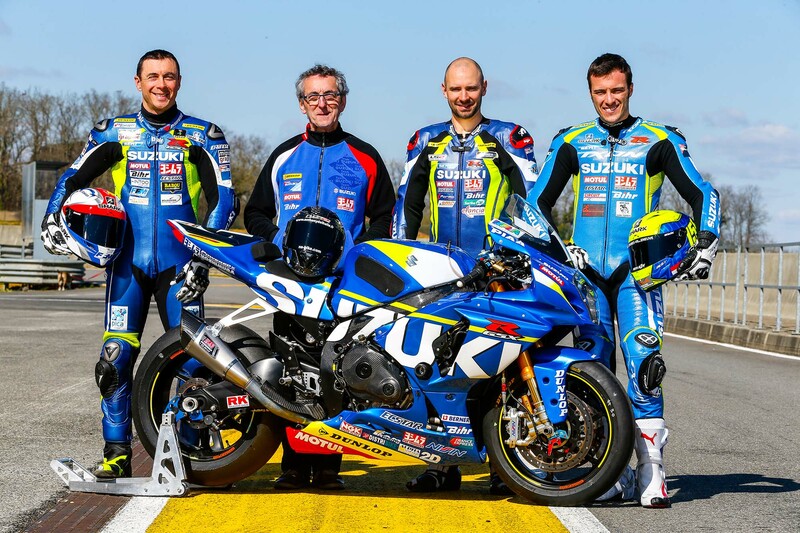 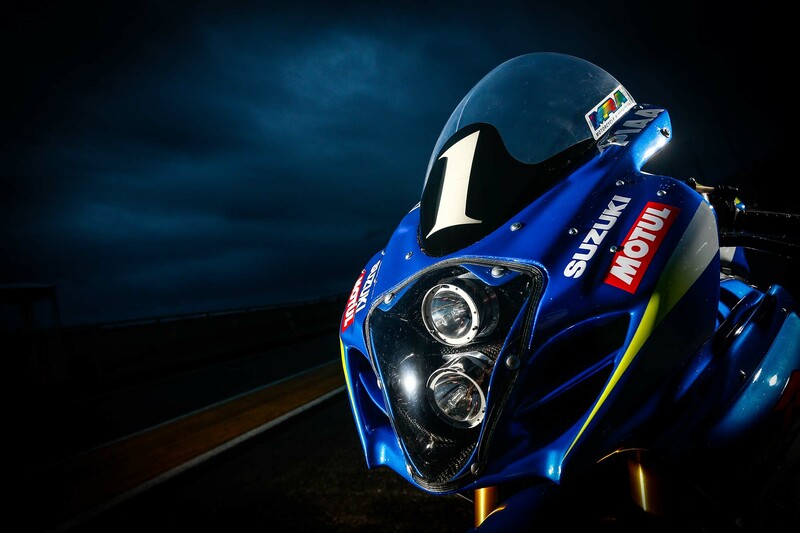 And since one cannot talk about motorcycle endurance racing without also mentioning first one of the its most dominant teams, we bring you the launch of the 2016 Suzuki Endurance Racing Team. 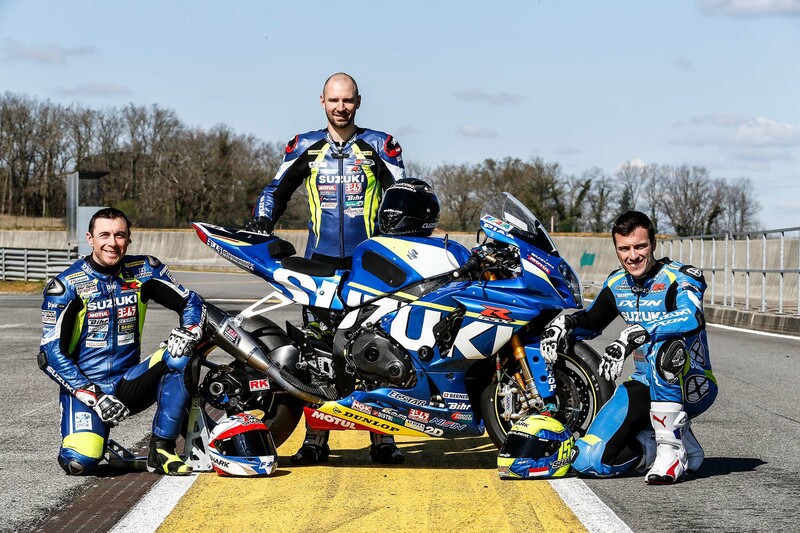 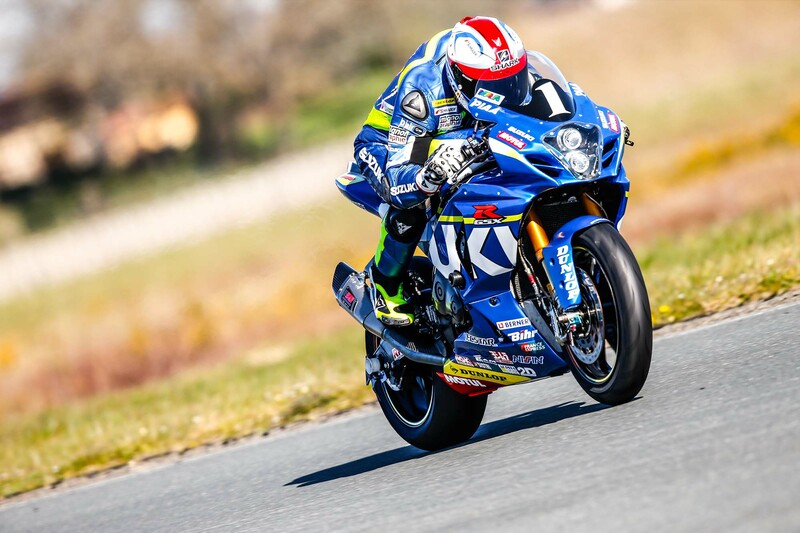 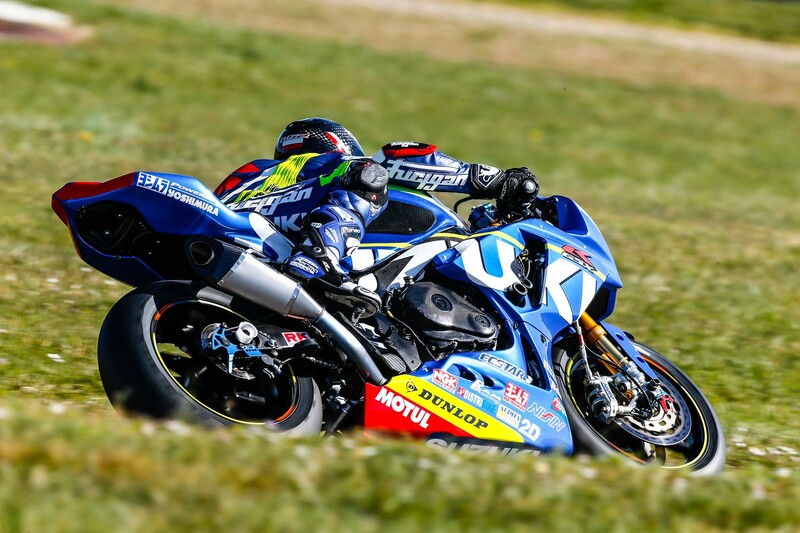 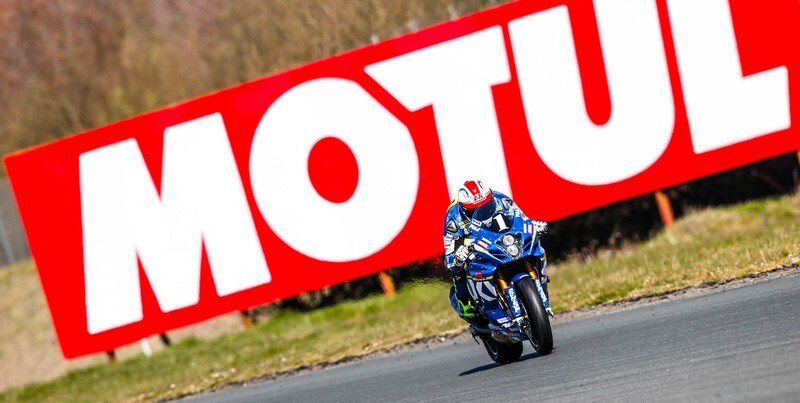 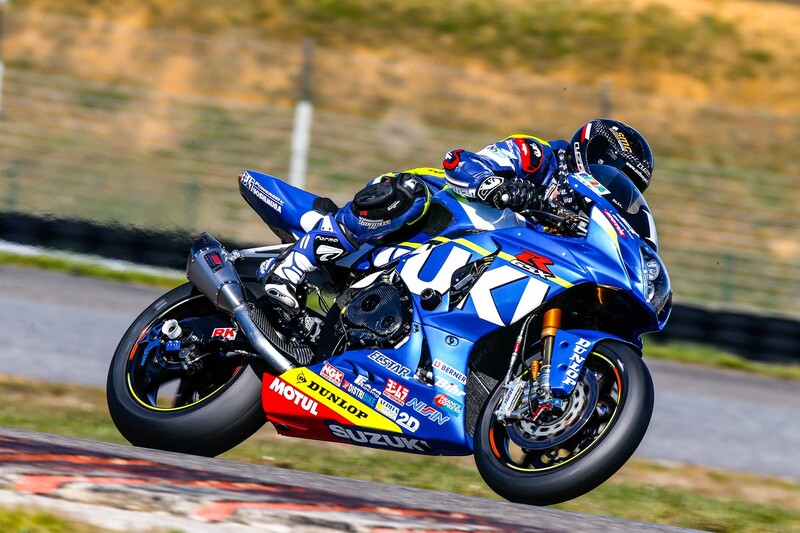 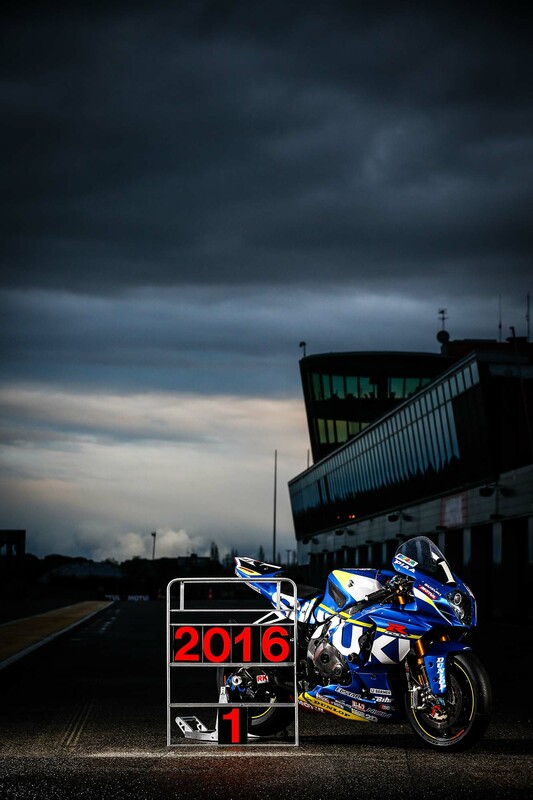 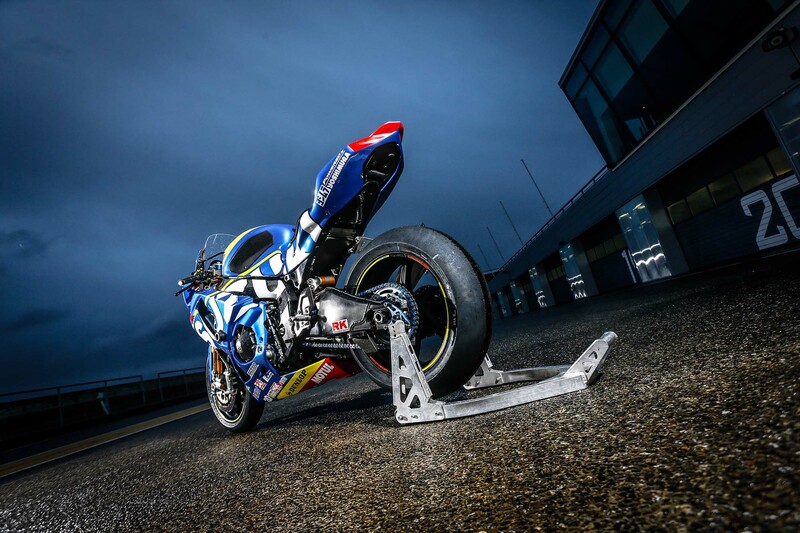 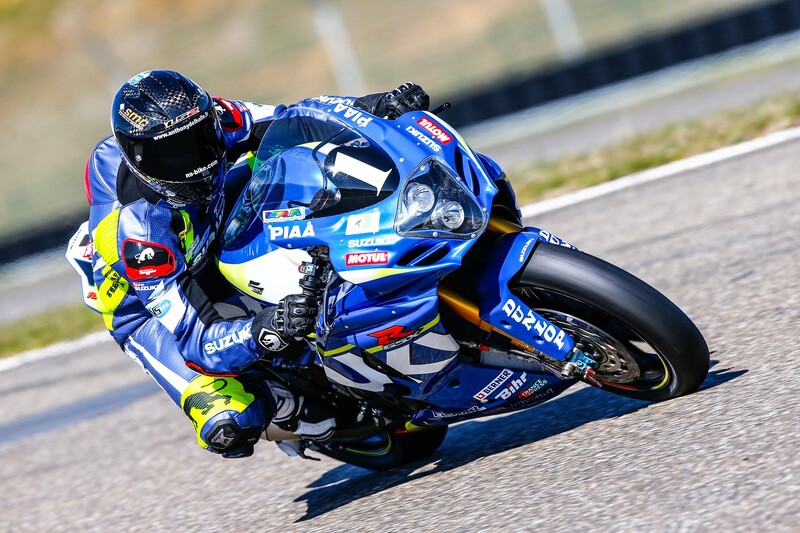 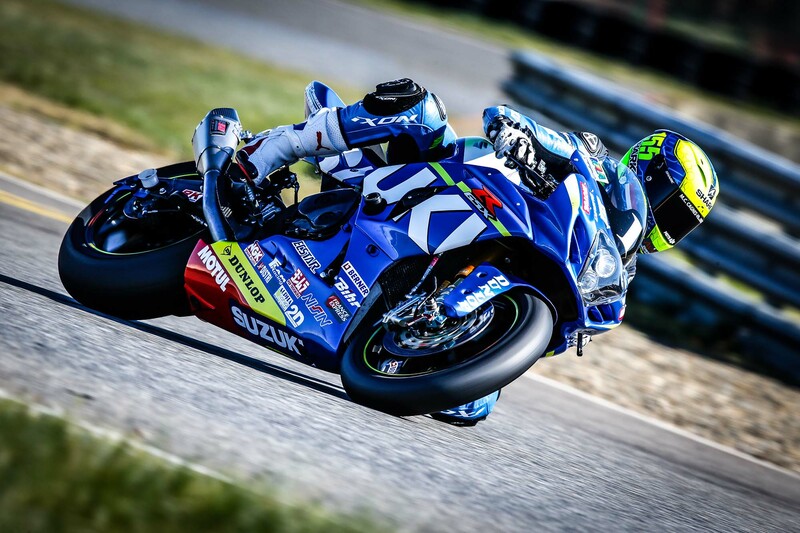 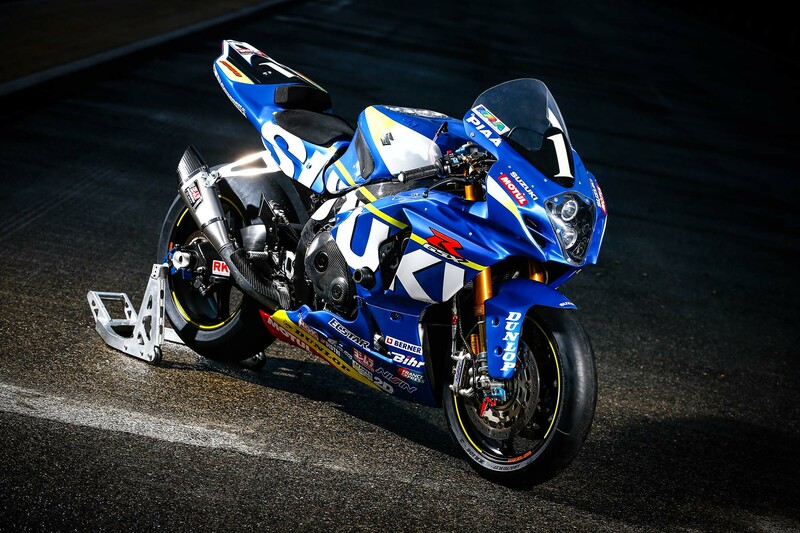 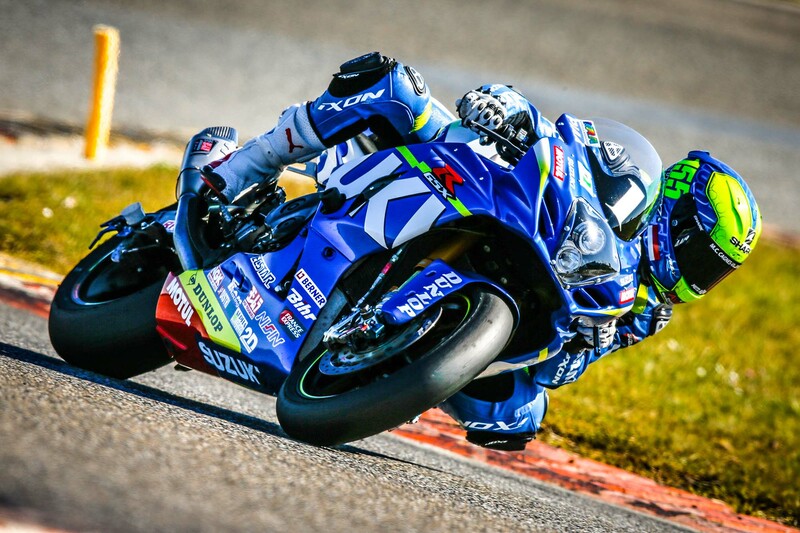 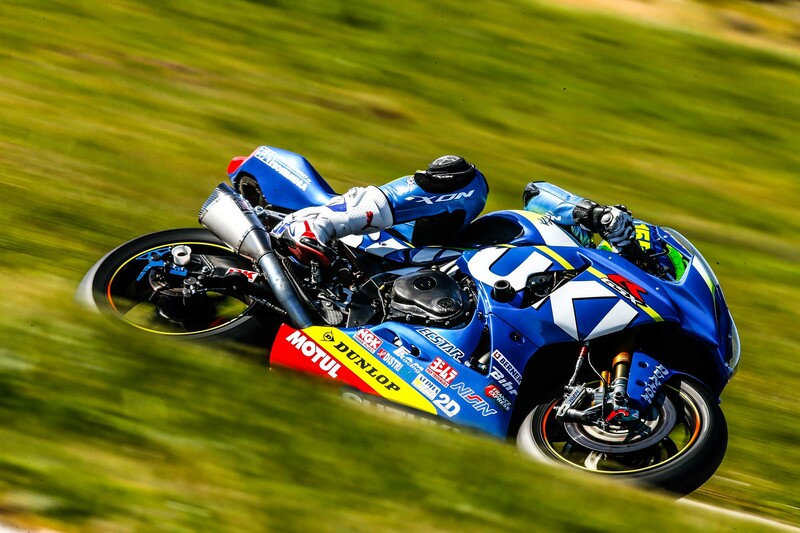 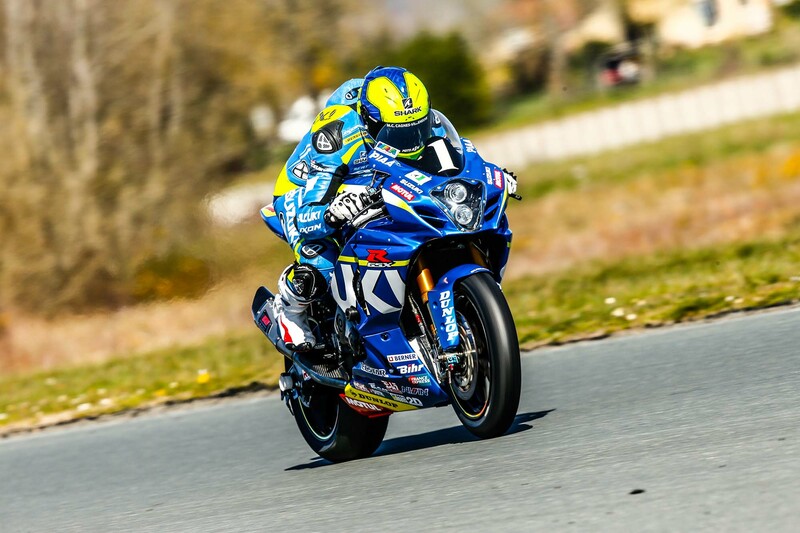 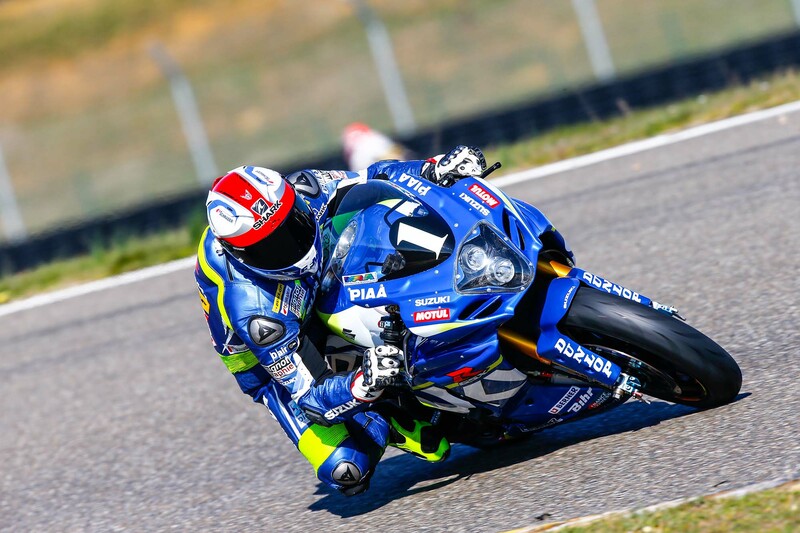 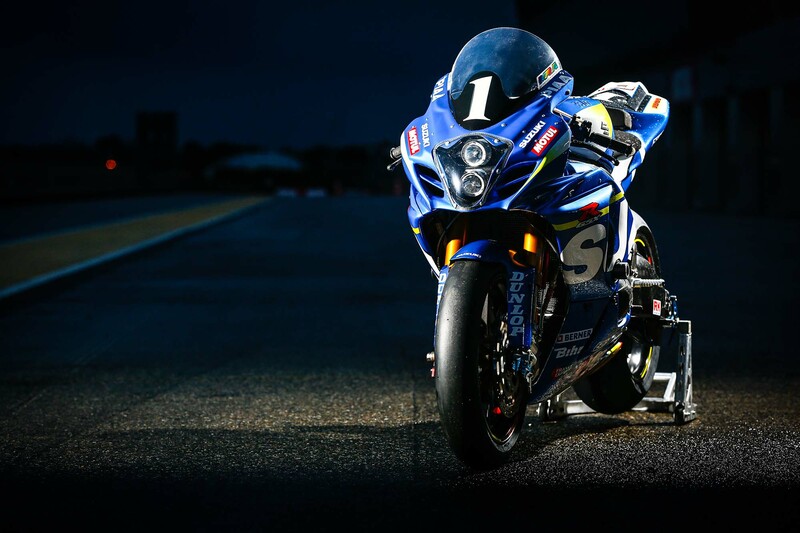 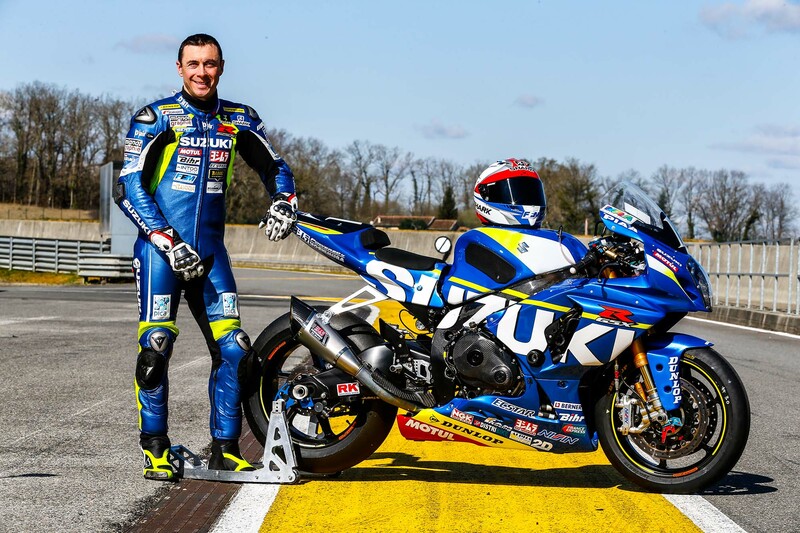 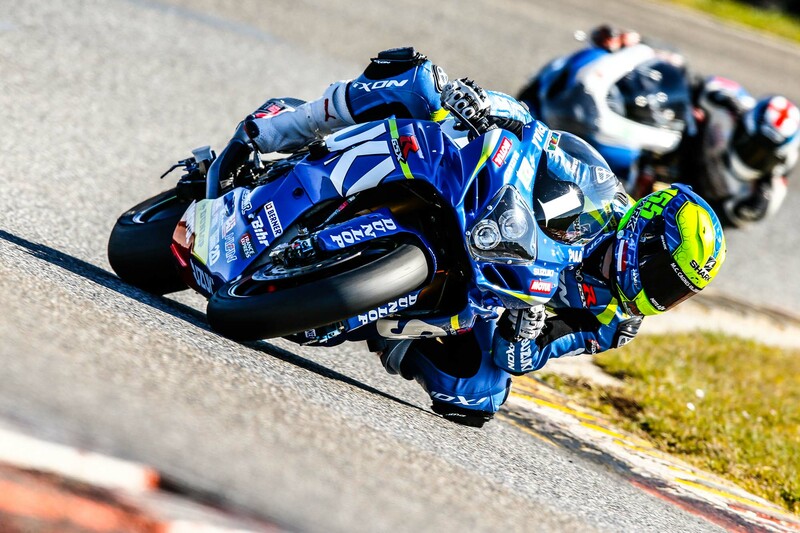 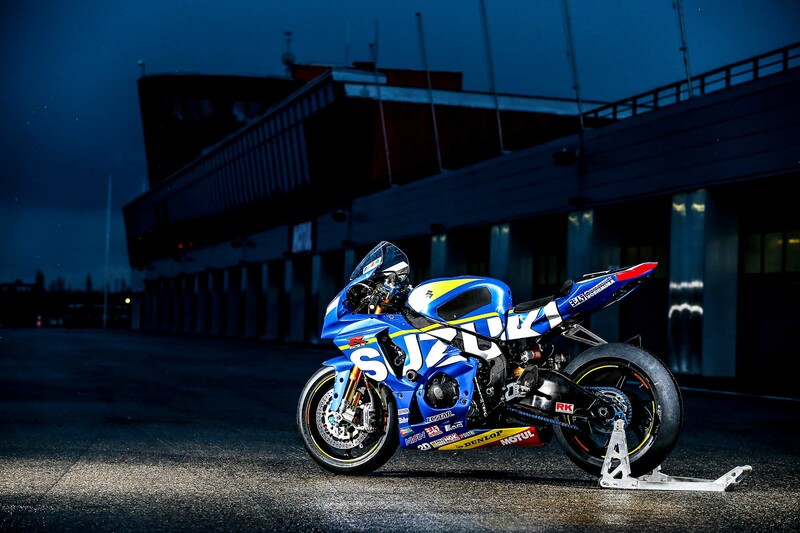 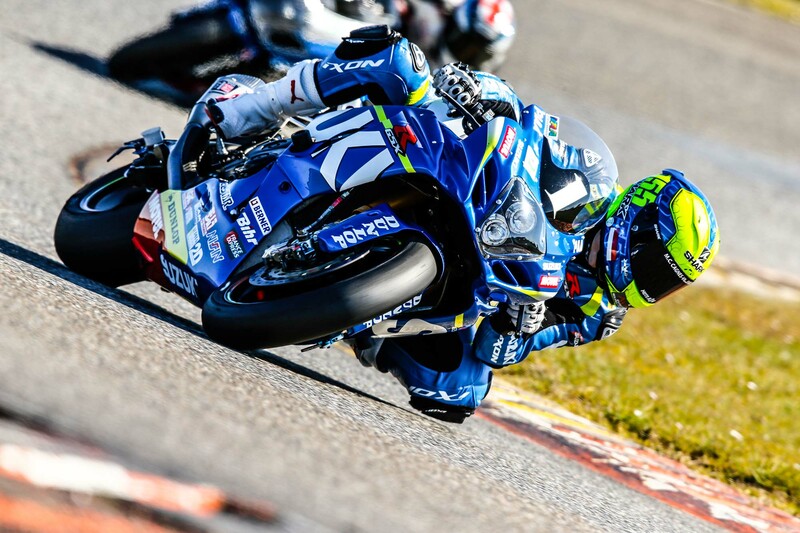 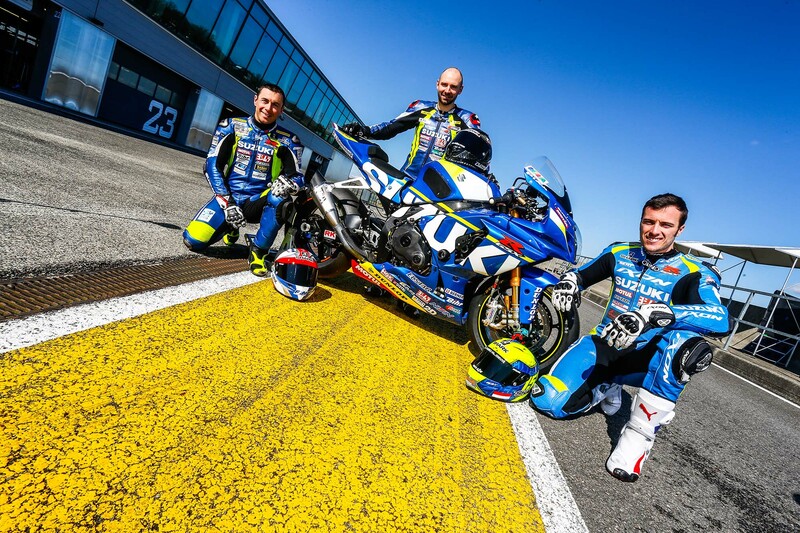 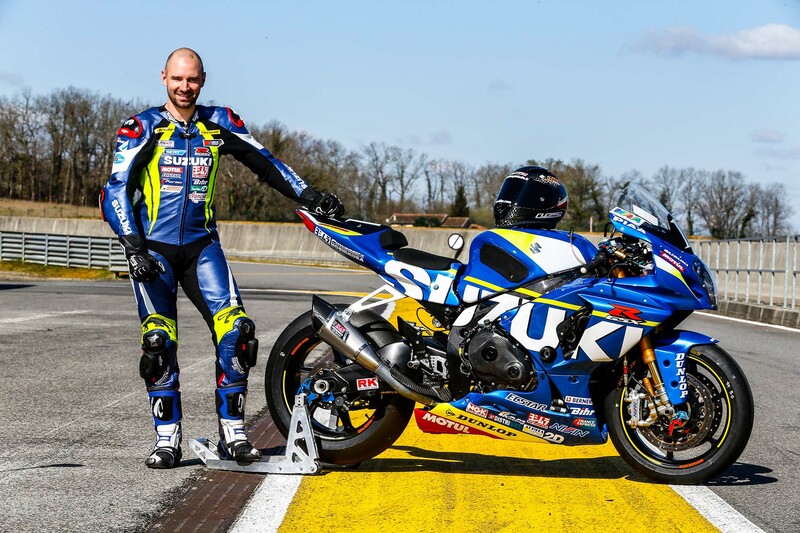 Comprised of riders Anthony Delhalle, Vincent Philipe, and Etienne Masson for the 2016 season, SERT again has a strong team riding its tricked out Suzuki GSX-R1000, and there is a strong possibility that the outfit will successfully defend its #1 plate. 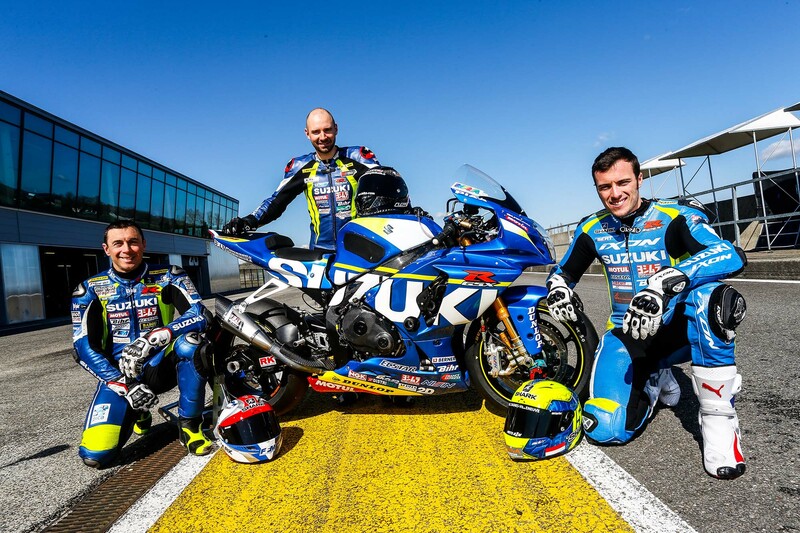 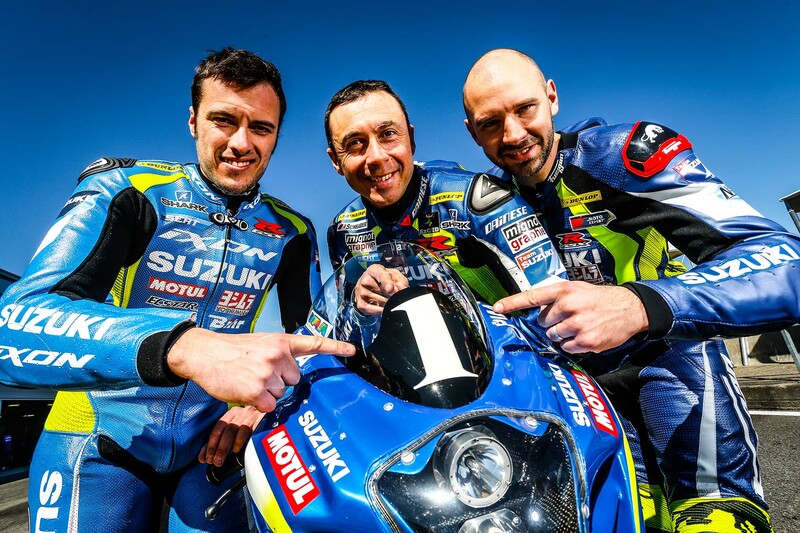 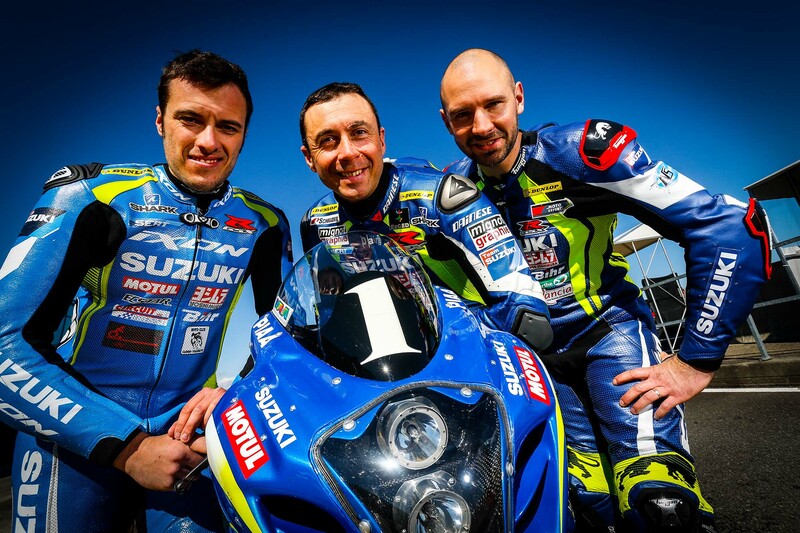 The same trio won last year, taking Suzuki’s 14th EWC title in the past few decades – a testament to SERT’s teamwork, and the development that has gone into the GSX-R1000. 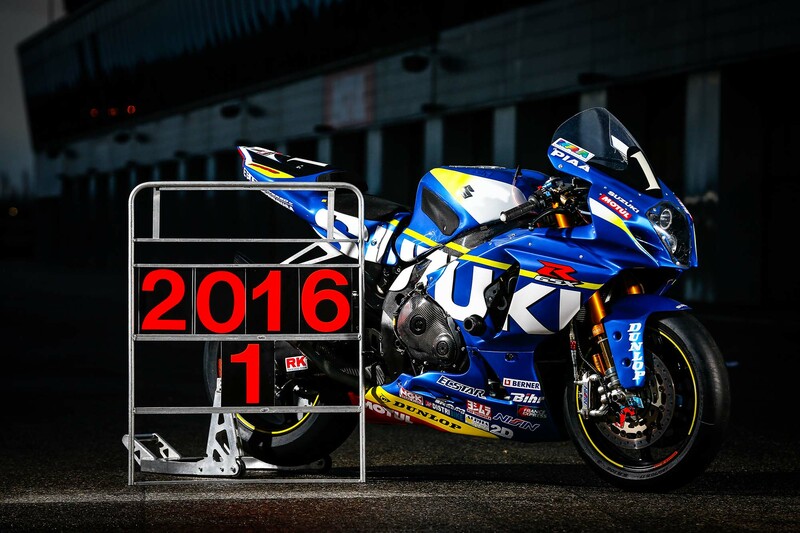 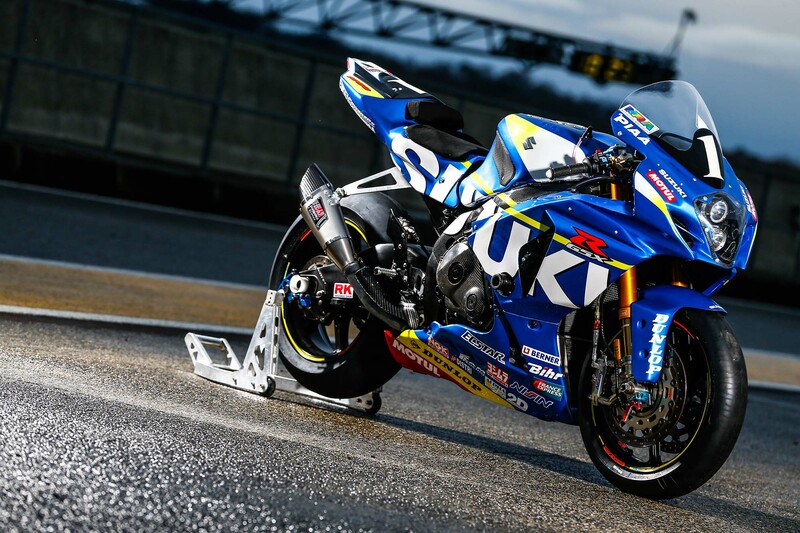 This is likely the last year that the team will run this flavor of GSX-R race bike, as the 2017 Suzuki GSX-R1000 will surely replace the current model for next year’s EWC season. 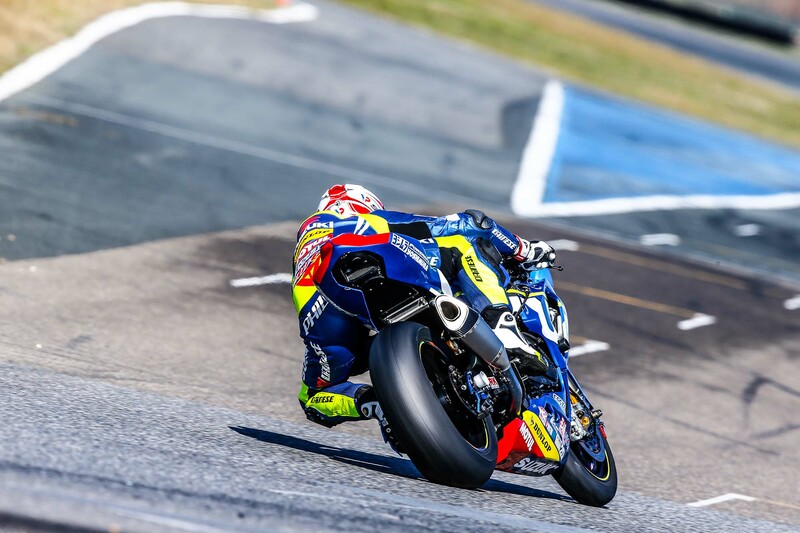 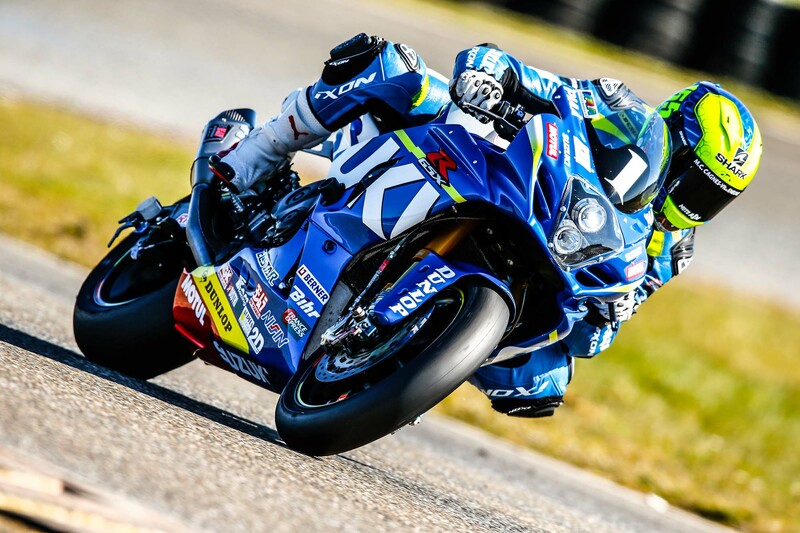 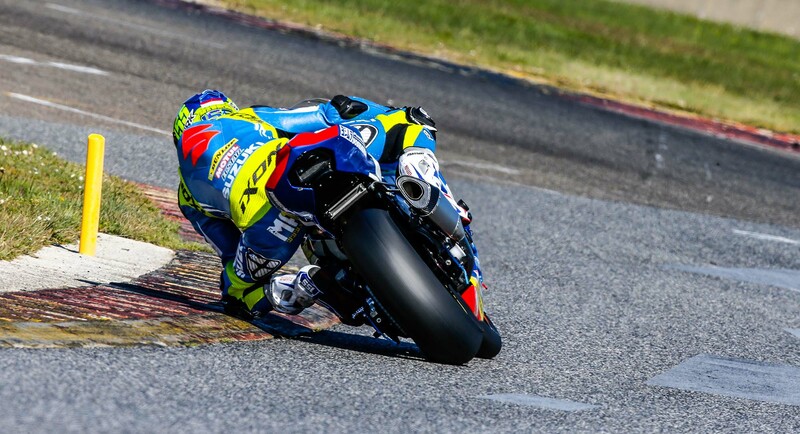 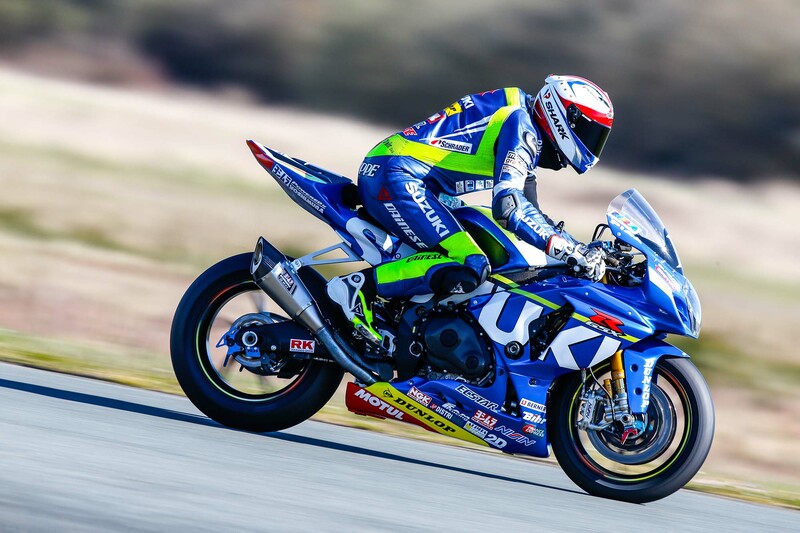 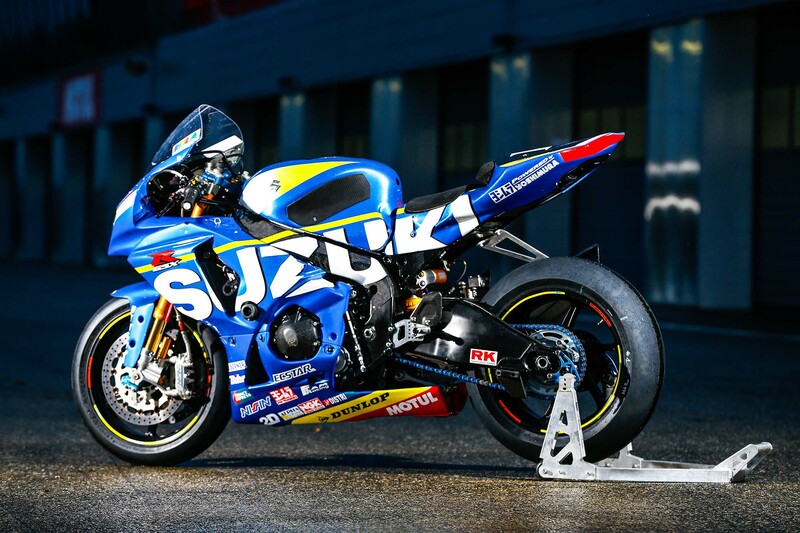 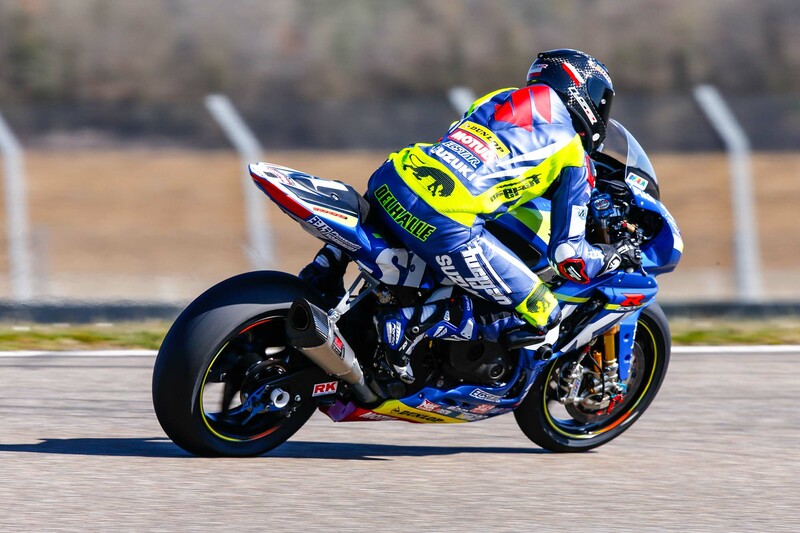 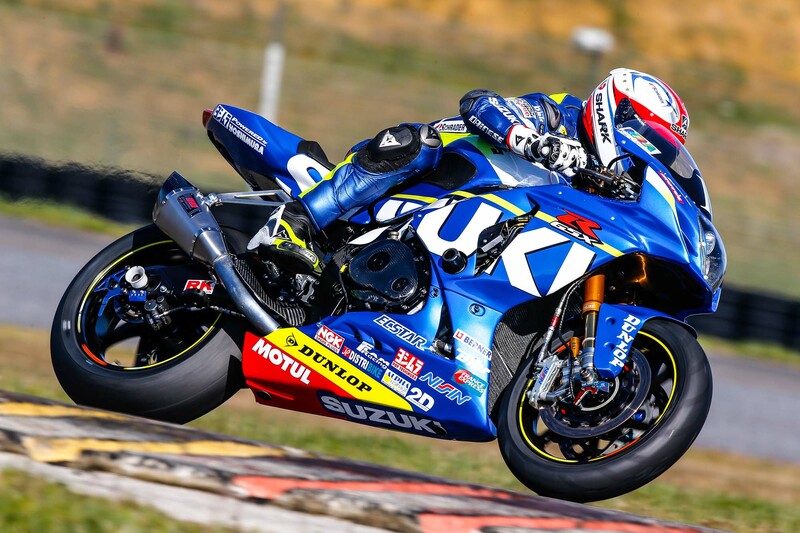 While the street bike has been suffering from being nearly a decade old in its basic design, that timespan has benefitted Suzuki in endurance racing, as it means that SERT has been able to develop and hone the GSX-R over the past seasons, without having to start over with a new bike. 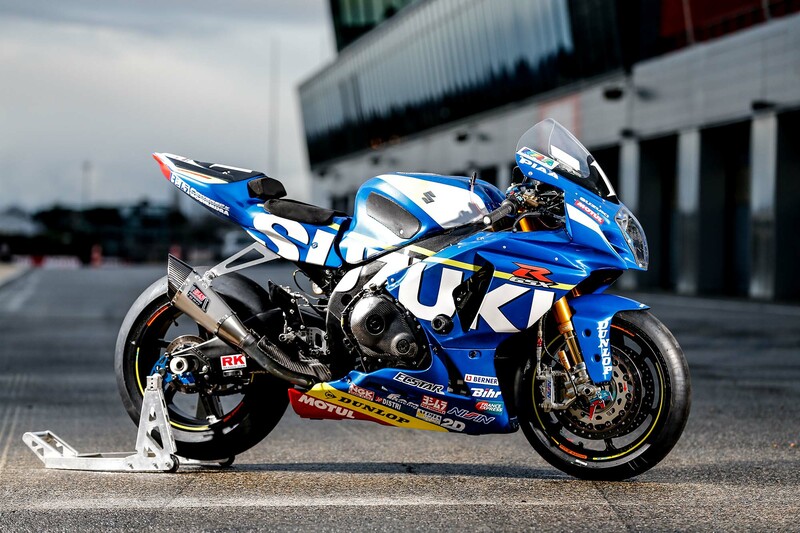 This makes the Suzuki GSX-R1000 a potent weapon, despite its age, and let us just be frank – endurance bikes have to be the tastiest production machines in race trim. 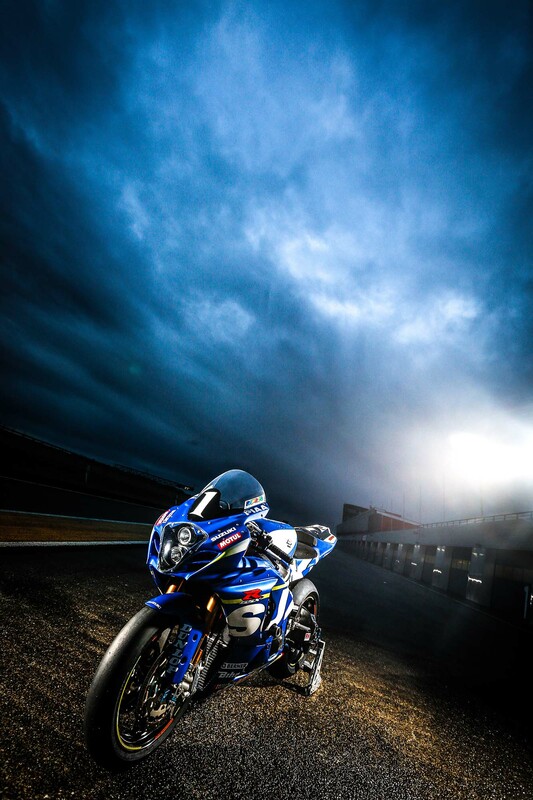 That’s why we have a bunch of hi-res photos waiting for you below. 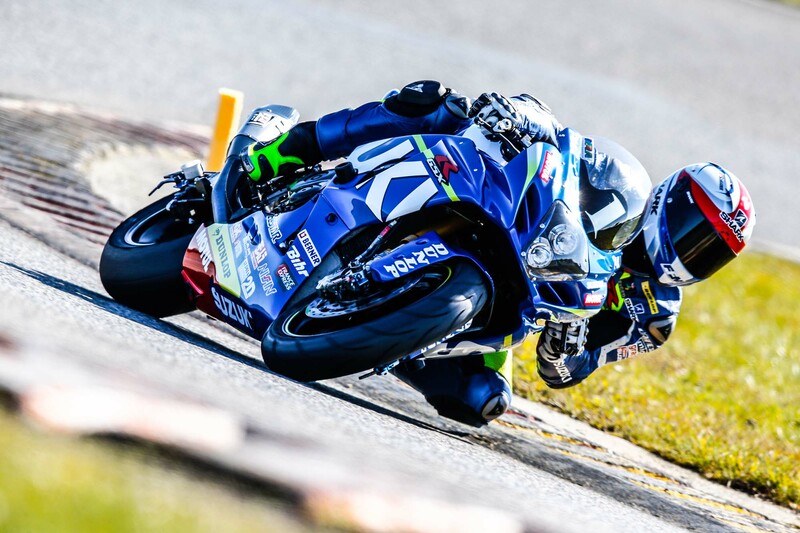 Bring a towel.